Eva Svanholm Bohlin has been active in the choir scene of Lund for many decades. She has founded several choirs, and among these also Lund Chamber Choir, which she started in 1984. She led the choir for twenty years until Håkan Olsson Reising took over in 2004. Under the direction of Eva Svanholm Bohlin the choir toured to the United States, Asia, and in Europe and competed successfully in several choir competitions. There exist also several recordings from her time with Lund Chamber Choir. Håkan Olsson Reising, who was born in 1961, graduated from Lund University with a BBA in 1985, but he also followed an education within musicology. He has extensive experience as both choir singer and conductor. Thus, he used to be an active singer in Lunds Studentsångförening and Lund Chamber Choir, and in 1989 he founded Lund Vocal Ensemble, which he led until 1993. 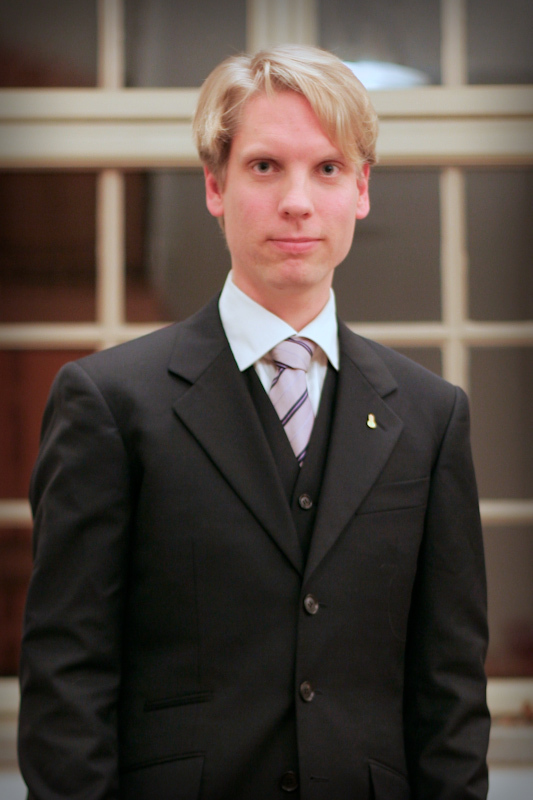 Håkan has studied conducting for some of the most well-known conductors in Sweden, such as Profs. Dan-Olof Stenlund, Eric Westberg, Stefan Parkman and others. Håkan assumed leadership of Lund Chamber Choir in 2004 after the resignation of the choir's founder Eva Svanholm Bohlin. 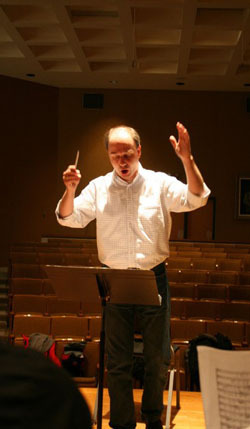 He led the choir until October 2011. Under the direction av Håkan Olsson Reising the choir has been on several international trips to the United States, Spain, England and Italy. At the same time the choir has toured extensively in Sweden. In July 2011 the choir participated successfully in the choir competition Musica sacra a Roma, where it won a gold medal in the class for mixed choir and a silver medal in the class for female choir. The choir also participated in the festival's grand prix. Håkan Olsson has also composed a number of works for mixed voice choirs as well as male voice and female voice choirs. Both Lund Chamber Choir, Lunds Studentsångförening, and Lund Vocal Ensemble have premiered works of Håkan.